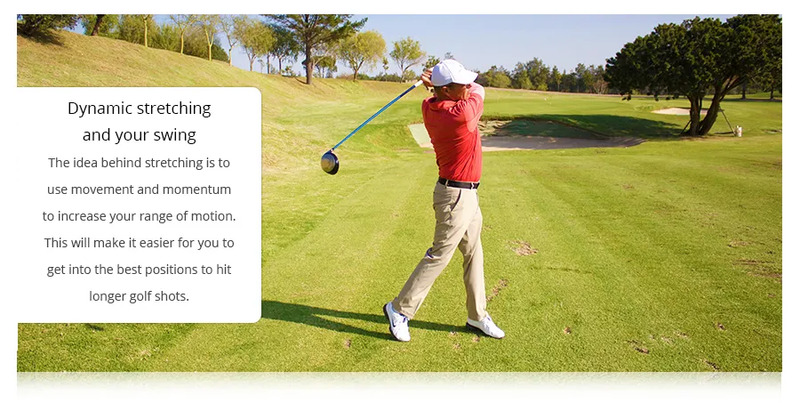 This is a popular and effective way of preparing the body for efficient movement and getting into the habit of doing it regularly can improve your range of motion and help you generate more power and distance. Here are some great dynamic stretching exercises to limber up your back and hips. Read more. Improving your flexibility can add power and distance to your game. We’d like to help you find out just how much.